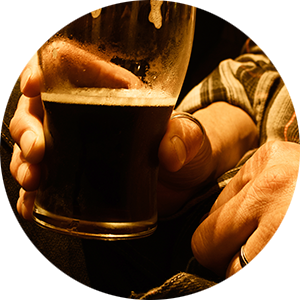 Specialty insurance and superior service for restaurants, pubs, casinos and other hospitality businesses serving alcoholic beverages. At EverGuard Insurance Services, we’re ready to aid and assist whenever you need us. Our proactive approach to service means we’ll help our customers identify and mitigate risks. And when an emergency arises, or a simple question needs addressing, we move quickly. We’re on the job, on the spot and on your side. 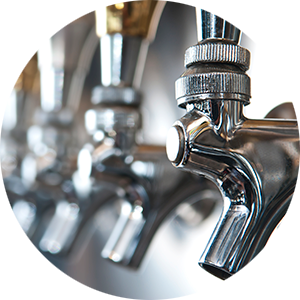 Throughout the nation, EverGuard is recognized as the premier provider of specialty insurance for hospitality businesses serving alcoholic beverages. 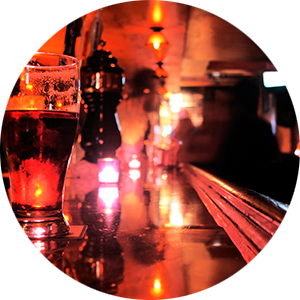 You can count on us to understand the urgency behind every claim and the business realities that confront restaurants, bars, taverns, or any hospitality business with a liquor license. Just as important, our team of friendly and highly skilled professionals is empowered to solve problems. Since we first opened for business in 1973, EverGuard has brought a fresh sensibility to a challenging marketplace. Based in Seattle and independently owned, we recognize the importance of time-tested values, strenuous standards, relationships built on trust, and a no-nonsense menu of products and services. But we’re also determined to innovate and improve, to excel and to exceed expectations. It’s no wonder insurance agents and their clients turn to us when they need the best coverage and support available.